Online note taking with client side encryption. 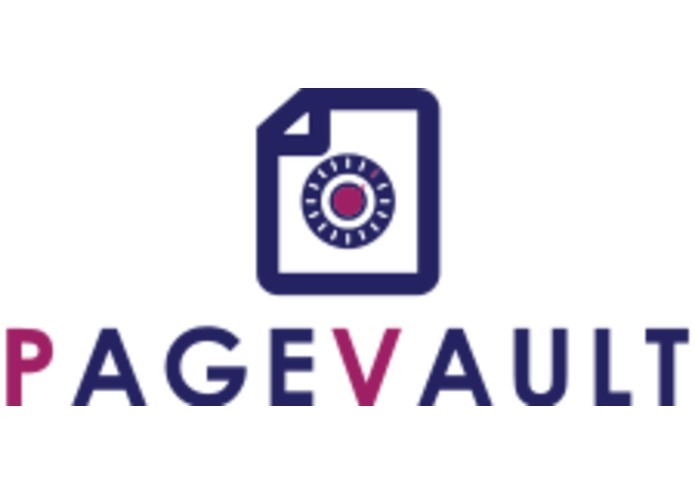 Pagevault is an app for the online storage of encrypted or unencrypted notes, including rich text formatting and embedded images. All encryption is performed on the client side and the passphrase is never stored, so the system is secure in the case of database theft. Unencrypted images are saved to AWS. While in encrypted mode, images are saved inline with base64 encoding and encrypted along with the rest of the message. If I have to do something more than twice, I'll find a way to automate it! Note sharing features are near complete! The logic is mostly done, just need to do styling and then a whole lotta testing.